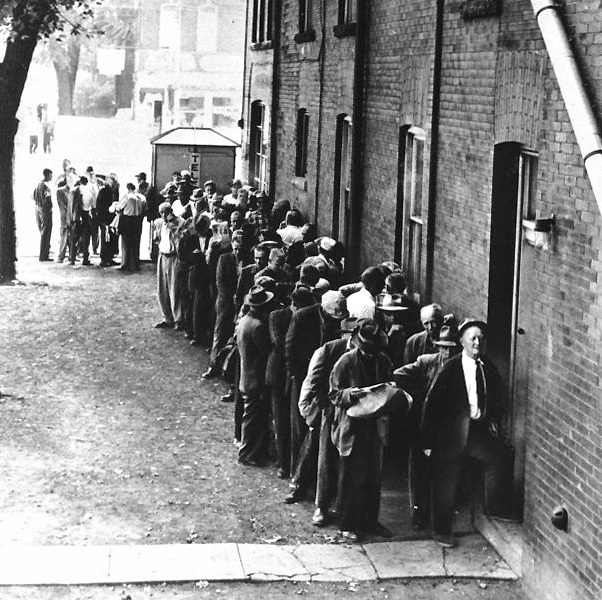 The post-war 1920s were an era of unprecedented economic growth and opportunity. Even the Ontario Dental Society incorporated, in the process reverting to its current name, the Ontario Dental Association (ODA). The good times came to a grinding halt, however, when the country’s economy was decimated by the stock market crashes of 1929, bringing about the Great Depression. Much as they had in the First World War, the ODA and its members took it upon themselves to help their community during this time of crisis. ODA dentists continued to provide care at reduced or no cost for the growing number of poor and unemployed. The Toronto Academy of Dentistry opened a free clinic at Spadina House, in 1931, while Dr. Robert Reade, chairman of the ODA Oral Hygiene Committee, forged a partnership with the Peterborough Dental Society to open a free clinic in the Ovaltine Plant in Peterborough, Ont. The ODA also began working to help struggling dentists continue to serve their communities. At the 1930 Annual Spring Meeting, a Benevolence Committee was created to raise and manage emergency funds. It disbursed $1,492.08 to help struggling members, some of whom had been forced to sell their homes and move their families into the back office of their practices. 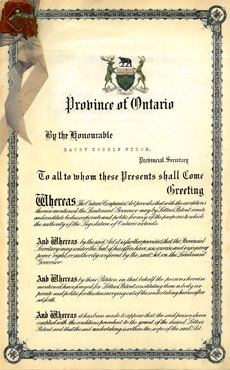 As the Depression wore on, the ODA recognized a need to reach remote Ontario communities, and encouraged the provincial government to secure a railway dental car to bring treatment to northern Ontario. 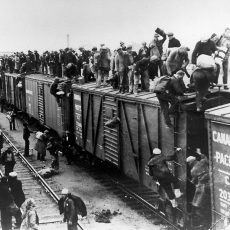 The dental train began service in 1931, thanks in large part to the Canadian Pacific Railway’s contribution of the car and free haulage. Staffed by ODA members and remodelled and equipped with funds raised by the Rosedale chapter of the Imperial Order of the Daughters of the Empire, the train replicated a modern dental office on rails. 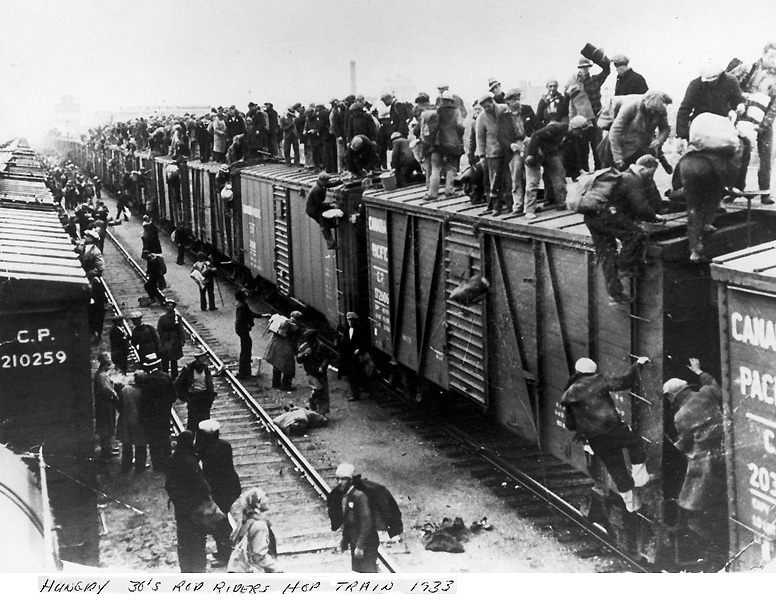 Throughout its several years of operation, the train provided professional dental services to isolated communities along the Canadian Pacific Railway lines, helping ensure that Ontarians in need of care had help they could rely on.